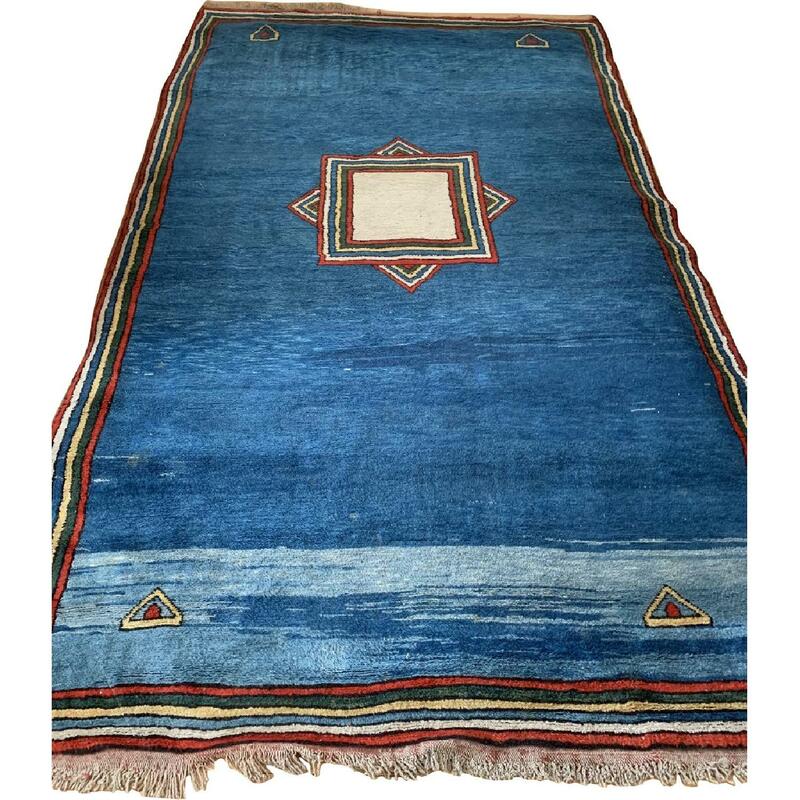 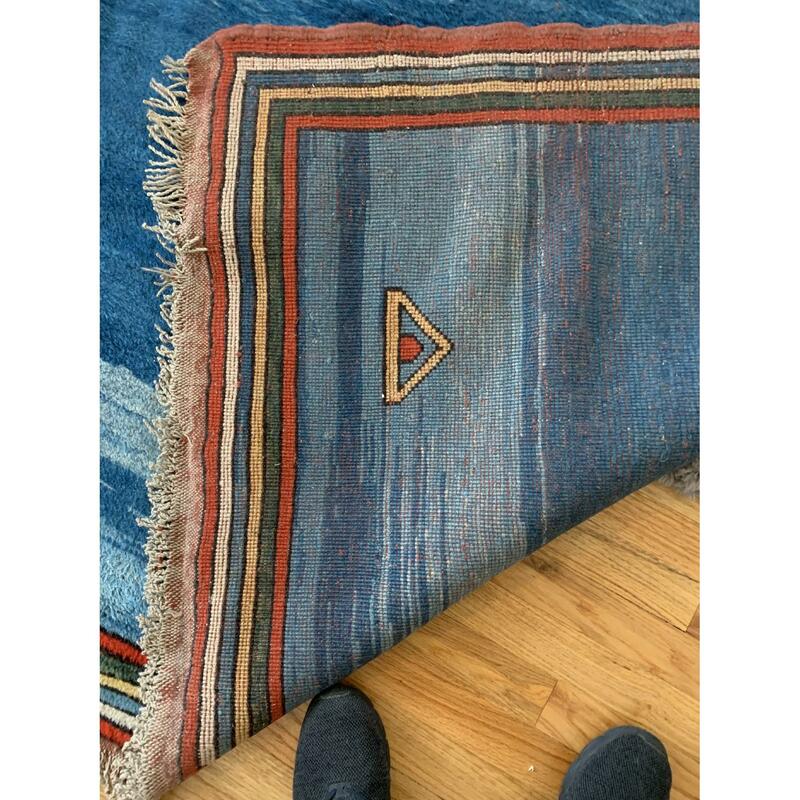 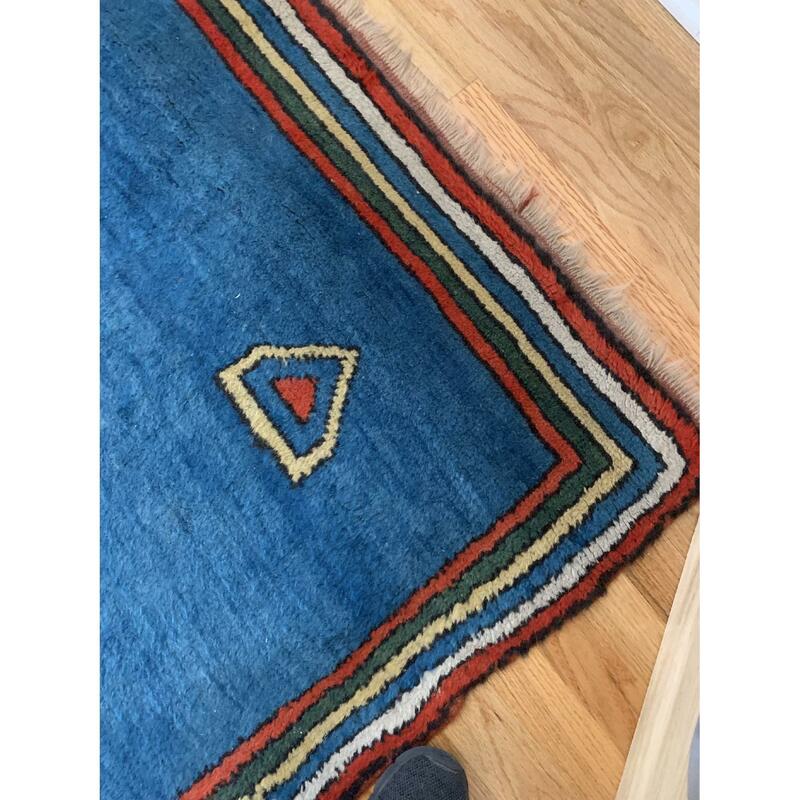 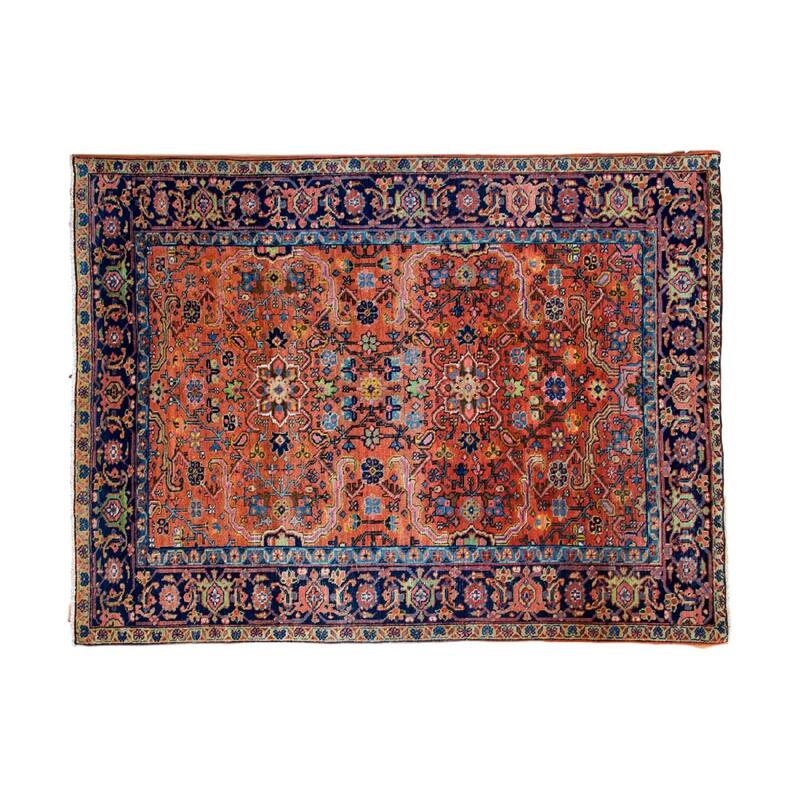 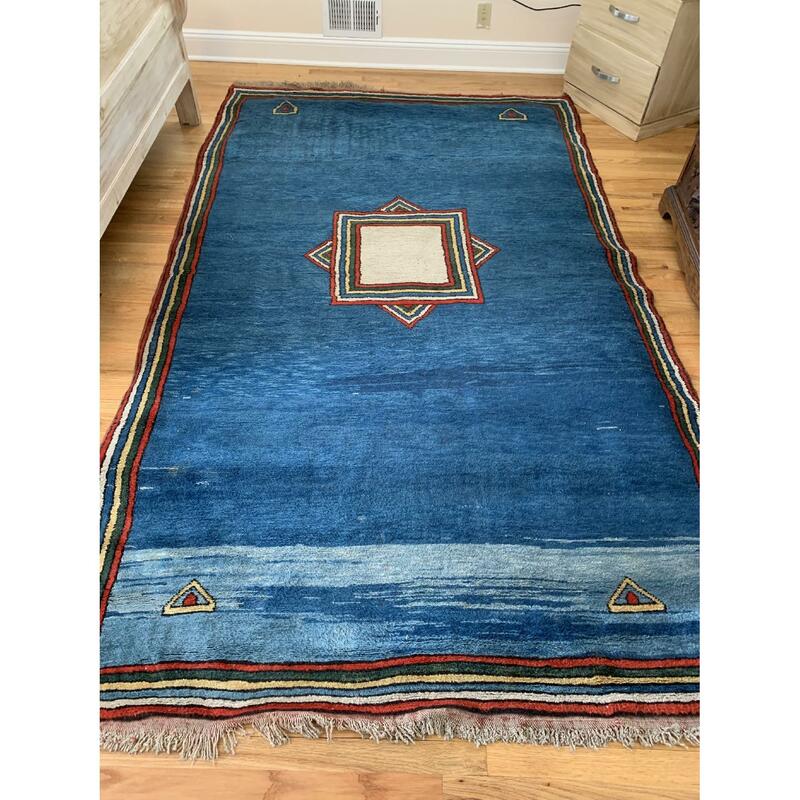 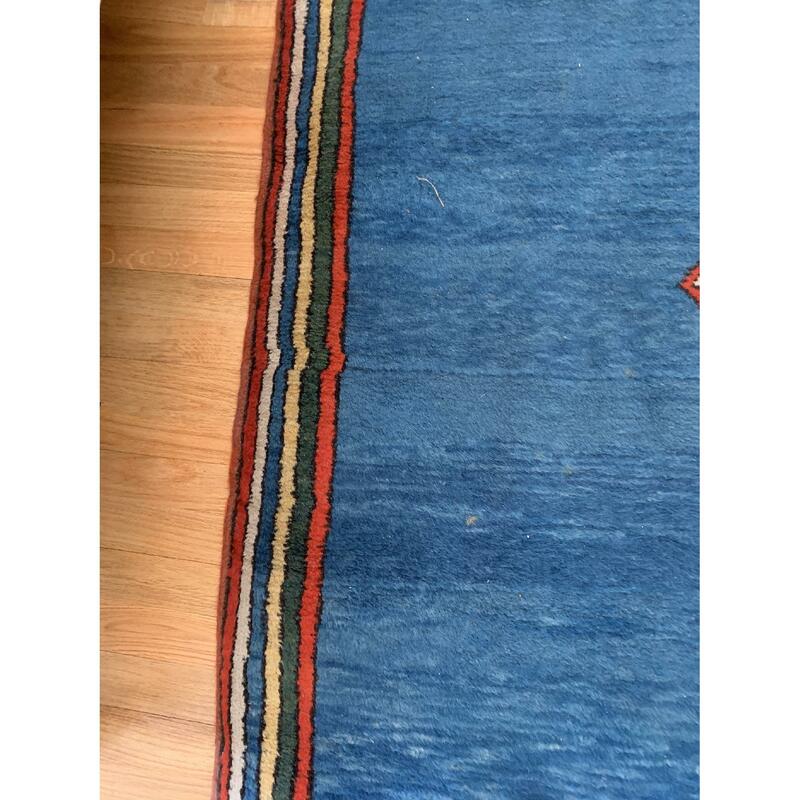 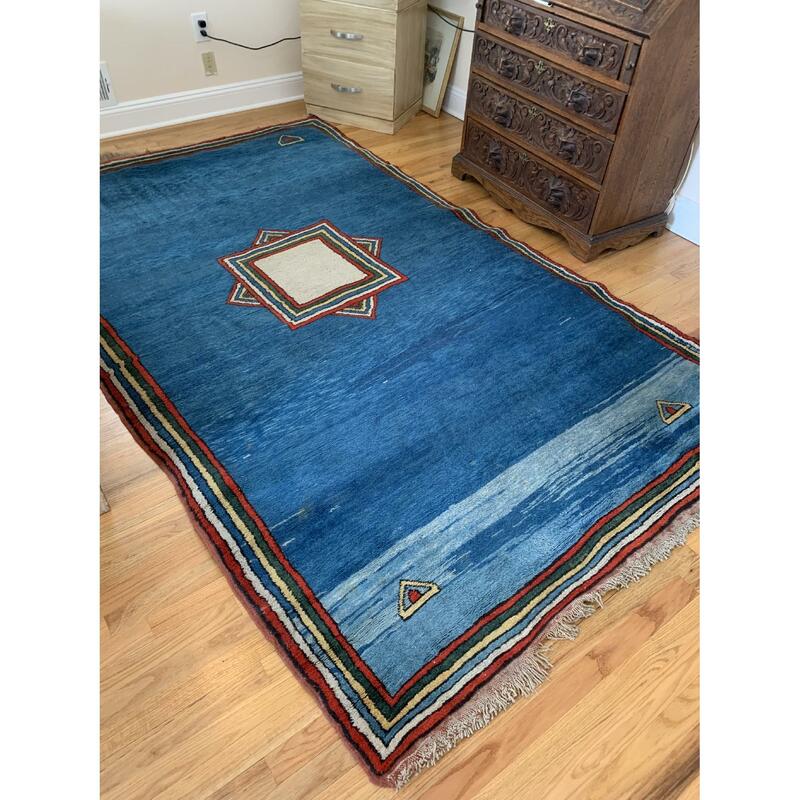 Handmade Persian Rug in beautiful Teal Blue Wool, the edges have a striped border in natural, Teal, Red and Yellow. 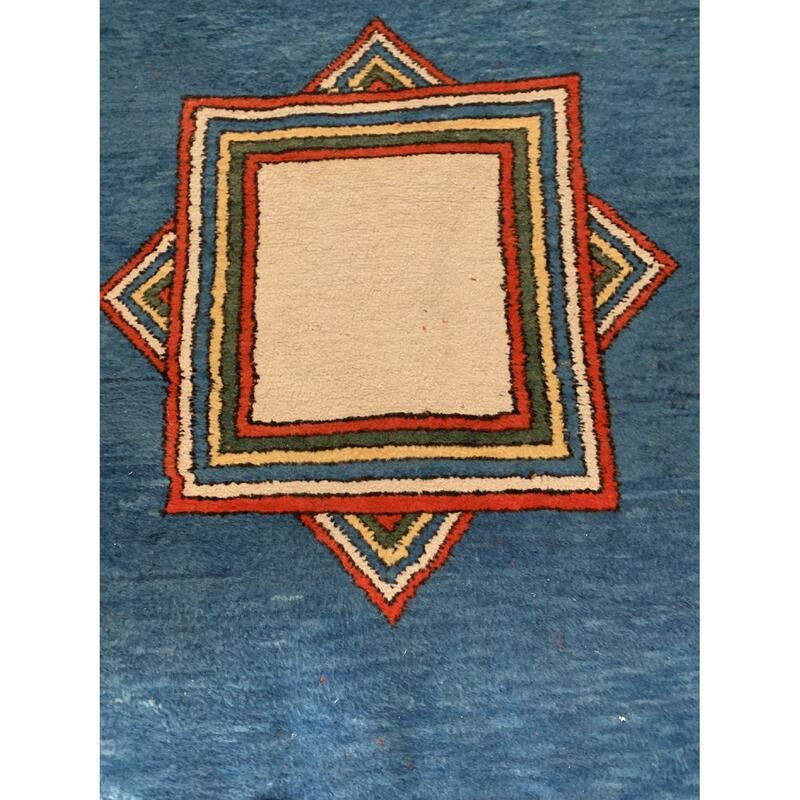 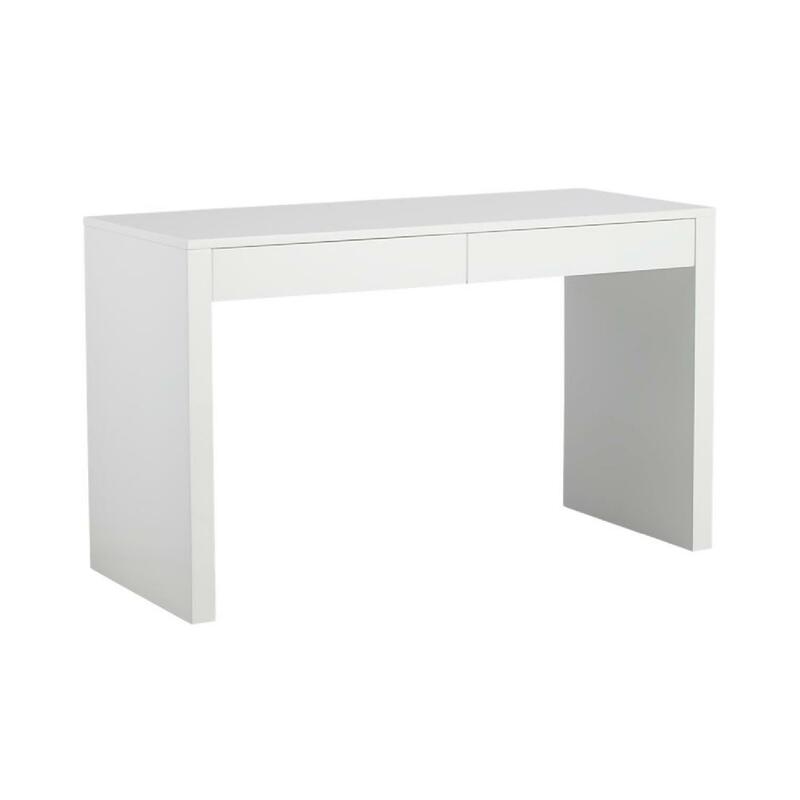 The center motif has a rectangular shape. 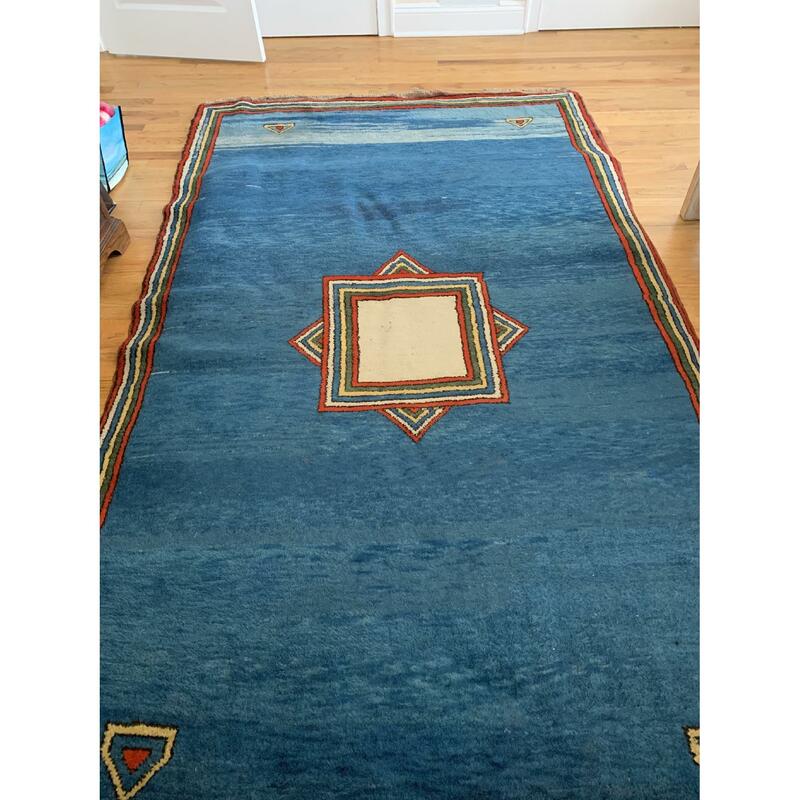 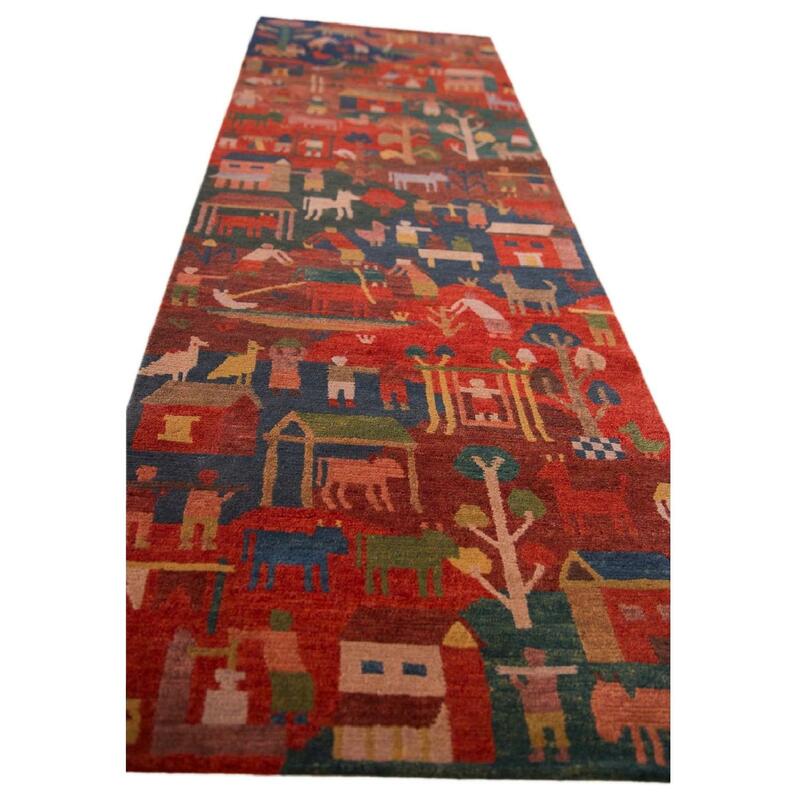 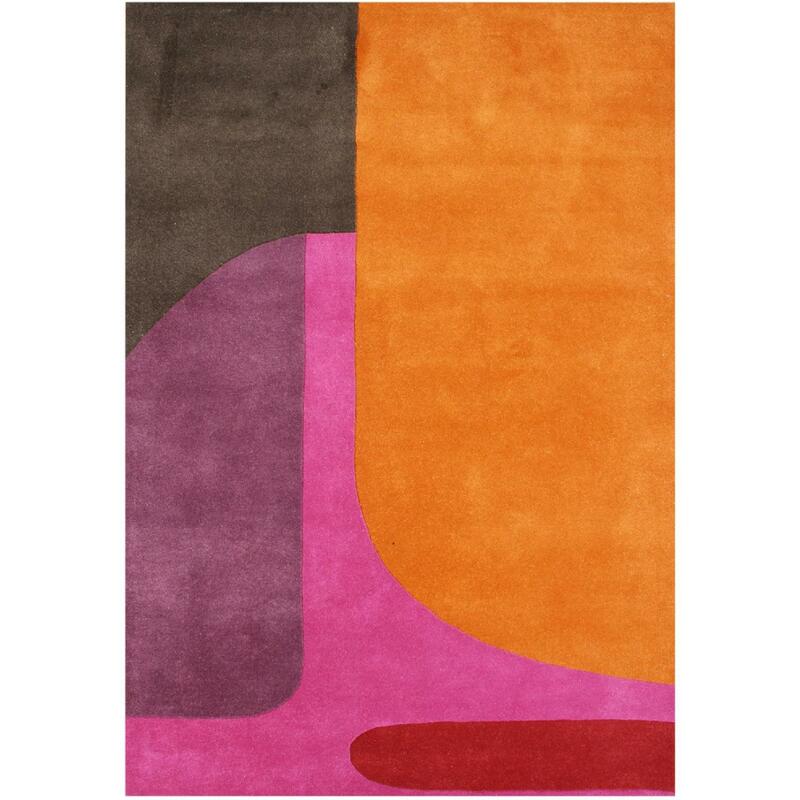 This rug was purchased at auction for $500.